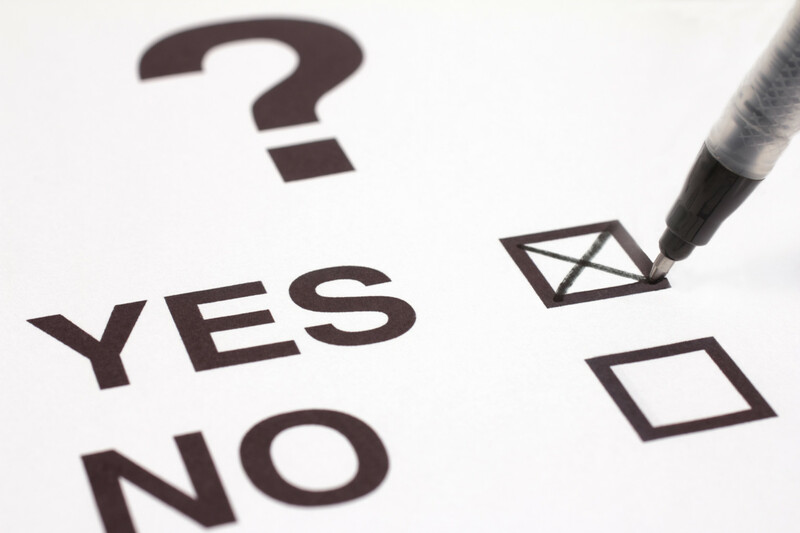 Market research consultant ComRes has revealed that 61% of polled voters in Britain would be opposed to a poll on a referendum on a referendum on a second referendum of the United Kingdom leaving the EU in a poll that was taken just now, when you weren’t looking. The results were published this morning as part of a second poll, after a first poll disclosed yesterday showed that 57% of Britons would be opposed to a second referendum, thus indicating that a fourth poll to discern whether there is support for a third poll is unlikely. Further to yesterday’s revelations that most citizens believe that new Prime Minister Theresa May should continue without a general election being called, today’s second survey showed that 64.2% of British people think that Mrs May should not not be able to continue unchecked, while a significant 68.7% of voters support the cessation of polls. ComRes’s second poll also revealed that 54.3% of British people wouldn’t trust a poll to paint a fence, 71.3% would holiday exclusively in the UK if it were any good, and only 28% vote the way they indicated they would in polls. However, a preliminary survey from rival research consultancy group VoiceFind would suggest that the ComRes survey and Mrs May’s stubbornness are unfounded, as the company revealed that they had initiated a straw poll to discover results of a potential poll on a potential referendum on a potential referendum on a future second referendum on the EU question. Nigel Farage has said a second referendum would be like “closing the stable door after the horse has been fucked”. Ardent Brexiteer Boris Johnson, who was recently paddled and wedgied after his first speech as Foreign Secretary at the French embassy, dismissed the push for further referendums as “damp jiggerypokery”, and says Mrs May and her cabinet are concentrating on the future rather than the past, or the potential future of the past, or the past of the future. ComRes spokesperson Rachel Lehcar waded in on this issue in light of VoiceFind’s claims to locating a second result pattern, defending his company’s data and insisting such discourse was inevitable. She refused to disclose whether ComRes would consider a poll on the second poll on the first poll on a referendum on a referendum on a second referendum, causing further confusion.